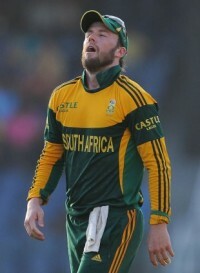 AB De Villiers : A master of all formats of Cricket ! 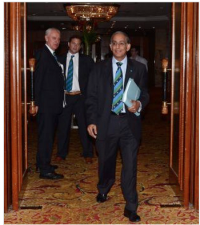 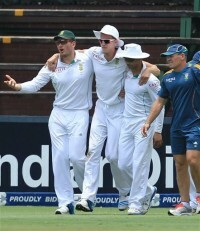 Should substitution be allowed in Cricket ? 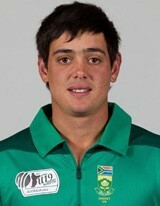 Is Quinton de Kock coming of age? 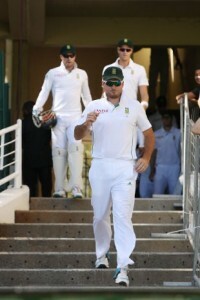 Graeme Smith - Clearly missed the opportunity of being a legendary captain. 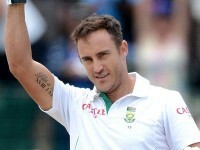 South Africa: pushed back but not defeated..
Dale Steyn : Firing bazookas while doing the ballet.